Four years ago, Richard started the radio show. A year ago, that radio show expaned into TV. 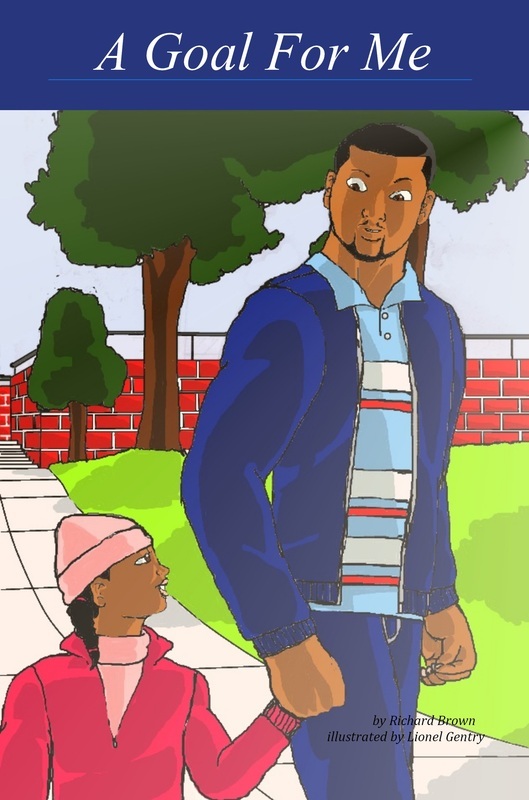 Various thoughts and conversations lead to the creation of a children's book. From there publishing became the next logical step. RTB Publishing is about making sure our stories are heard and our children are educated. In the numerous interviews Richard has conducted he has learned a lot about people and what they want from life. Dreams are universal and one common thread in those dreams is the pursuit of financial independence. In A Goal For Me young people learn about the steps to achieving independence through a simple yet powerful plan. If you would like more information about the book or setting up a speaking engagement please email or call.